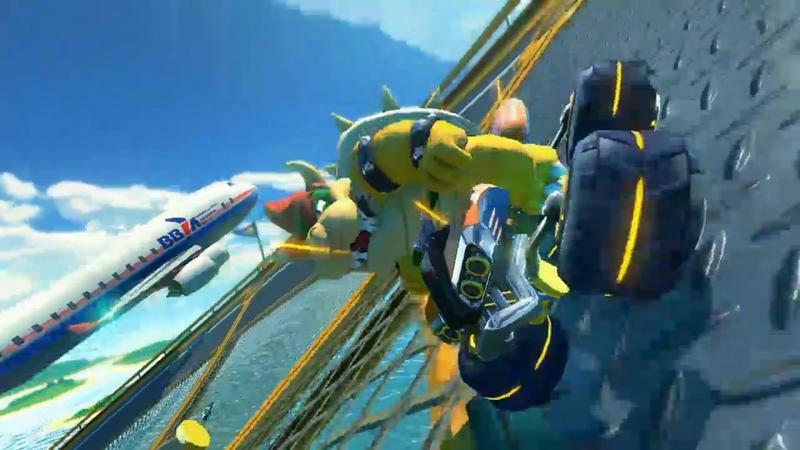 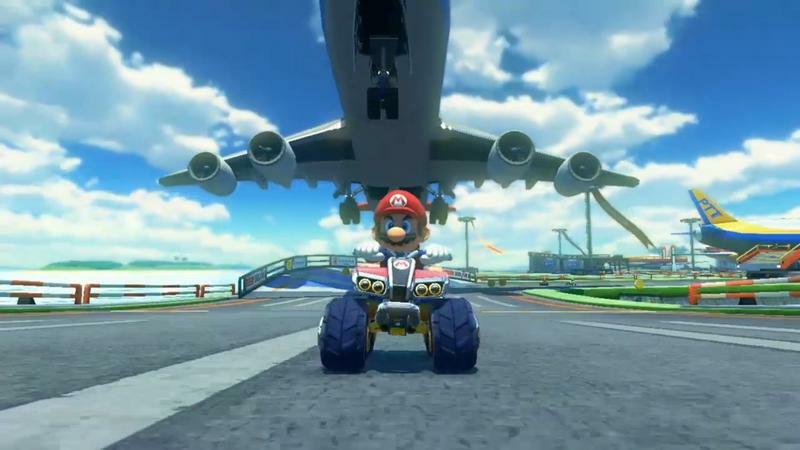 Nintendo has confirmed a worldwide release date for Mario Kart 8 this coming May, and Nintendo expects it to cross the one million mark in just 9 months. 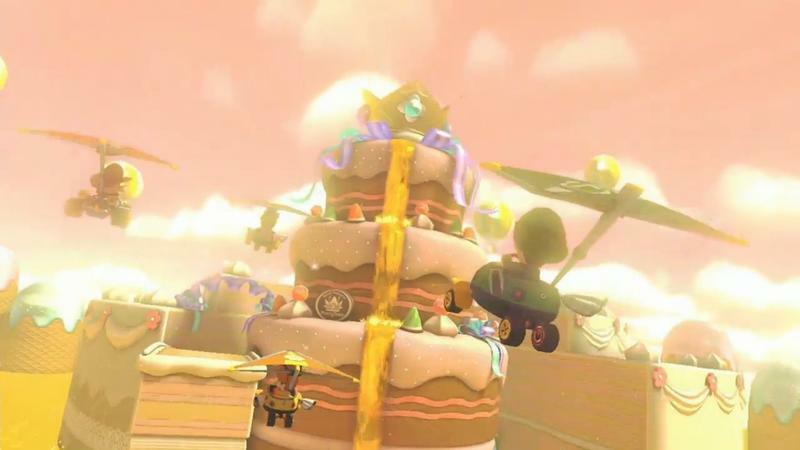 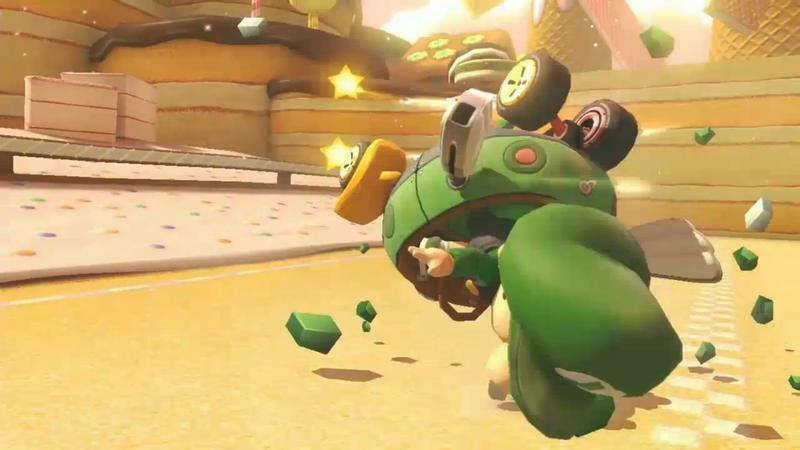 Nintendo President Satoru Iwata announced the game during the company’s financial briefing, and along with the announcement, he confirmed that the series has sold 35.26 million units to date. 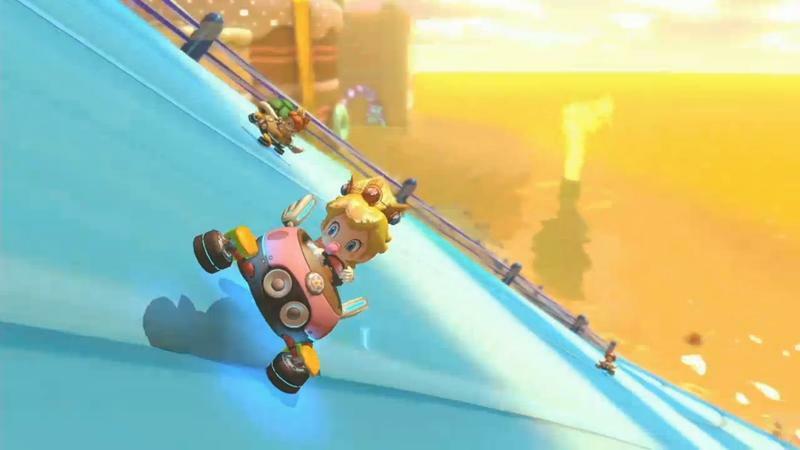 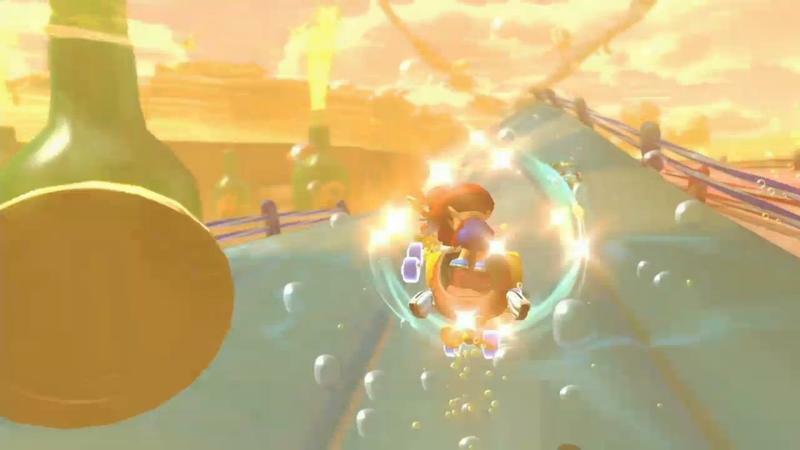 Many Nintendo fans are looking at Mario Kart 8 as one of the big titles to help reinvigorate the popularity of the Wii U. 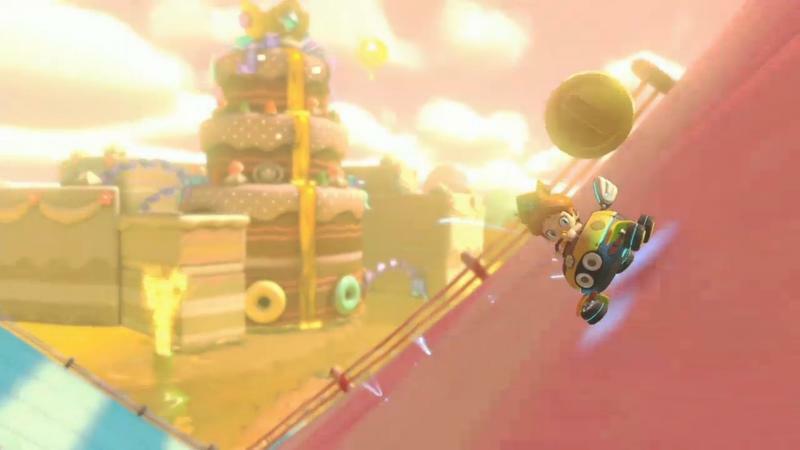 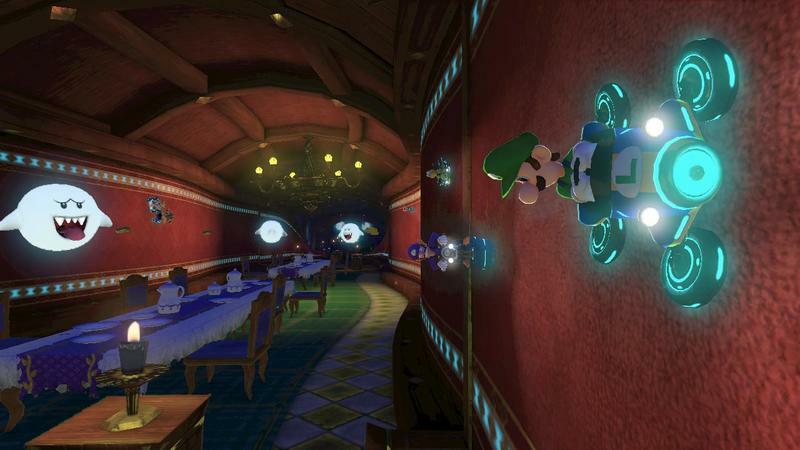 The console’s library of software has made a huge turnaround over the last year, and Nintendo needs just another smash hit or two to solidify the console as a viable purchase for those still on the fence. 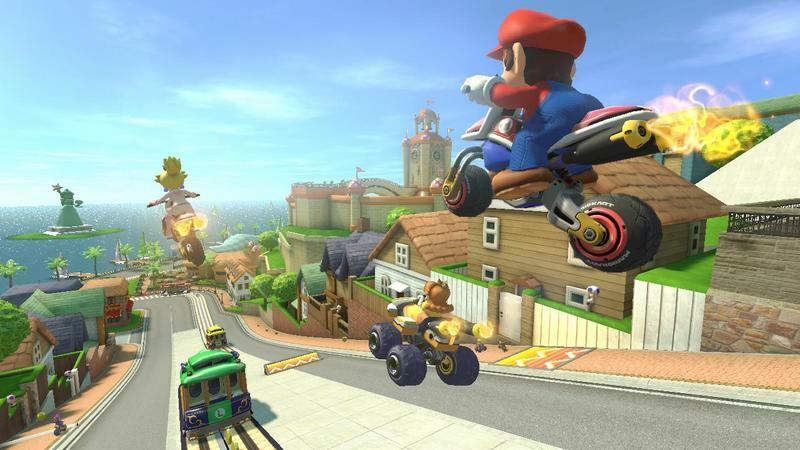 Super Smash Bros. and Mario Kart have always been system sellers, and just look what Nintendo has waiting in the pipes. 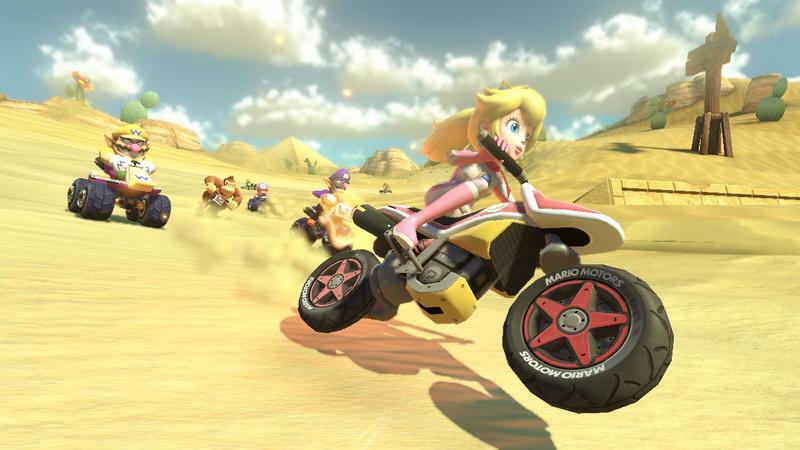 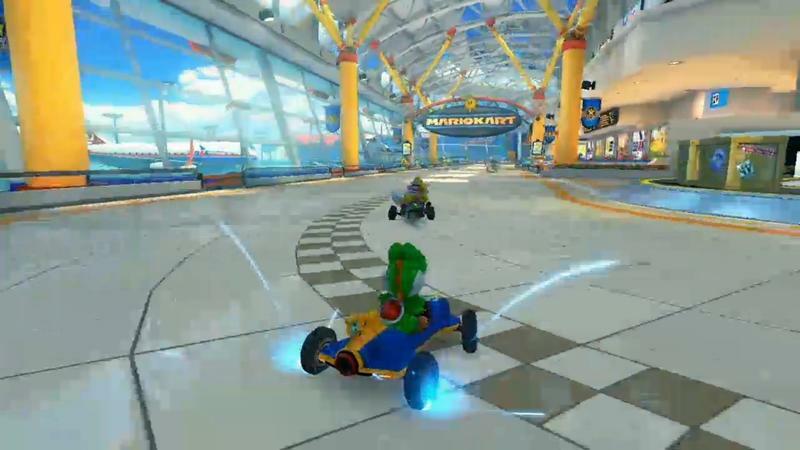 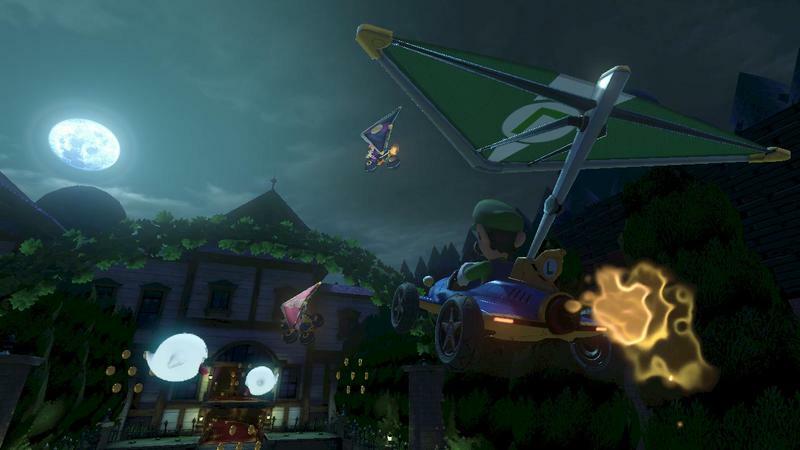 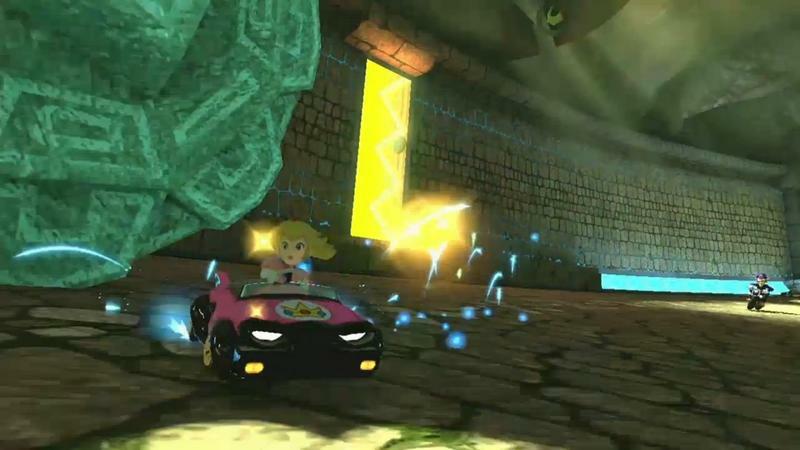 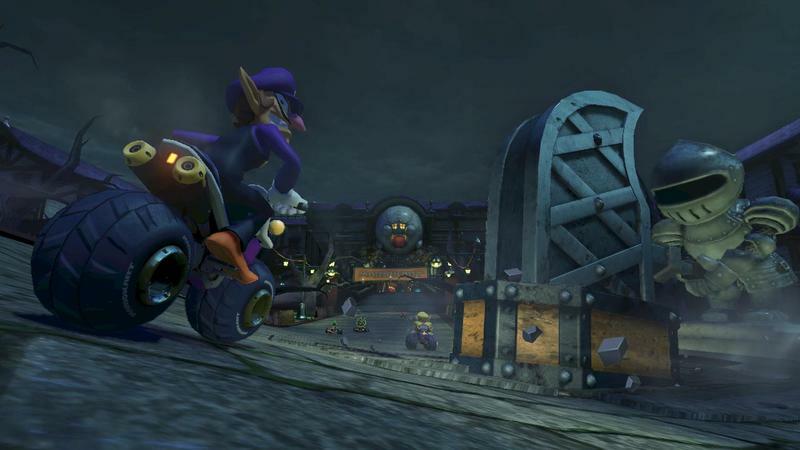 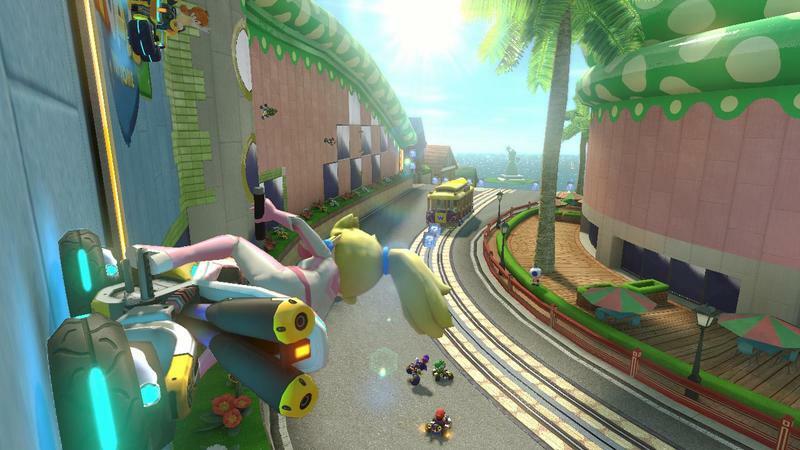 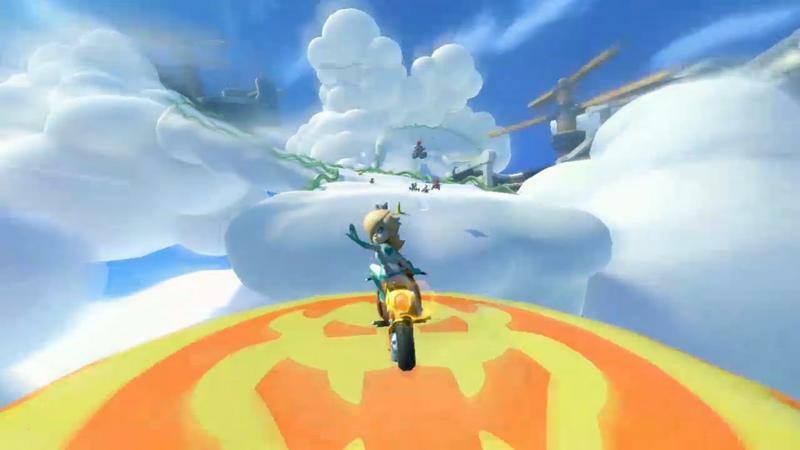 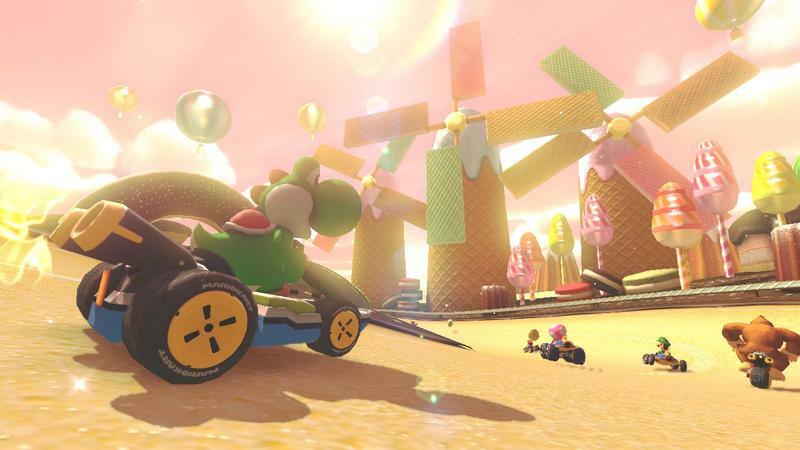 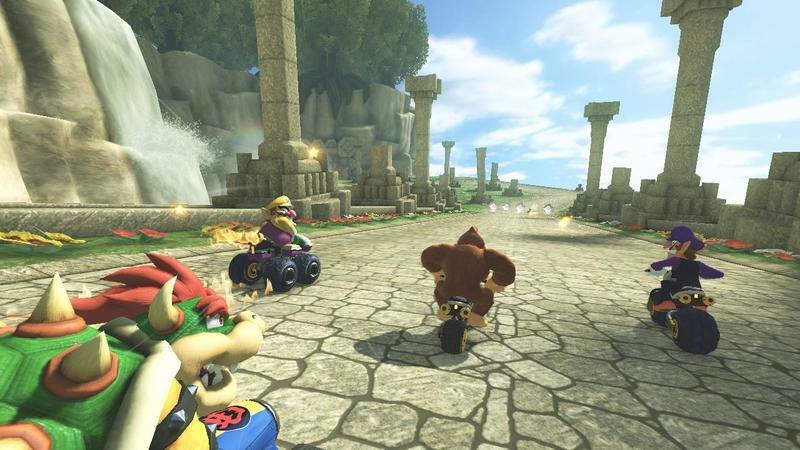 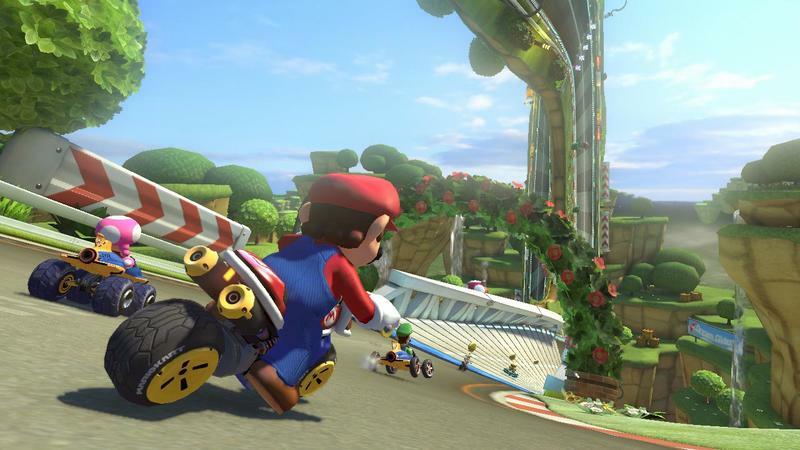 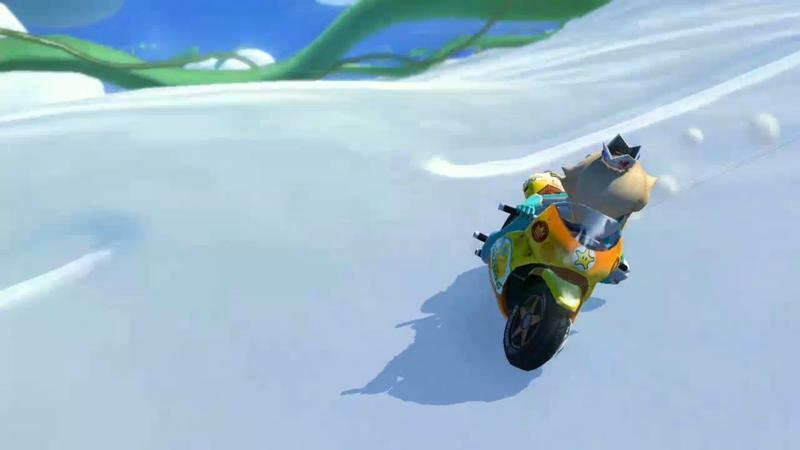 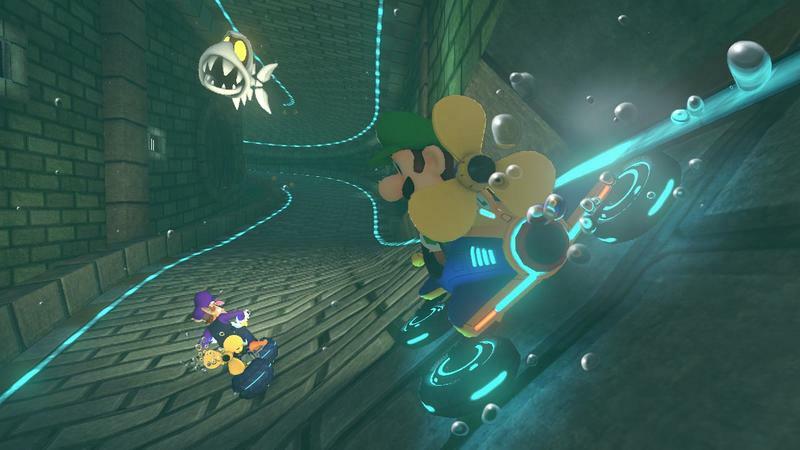 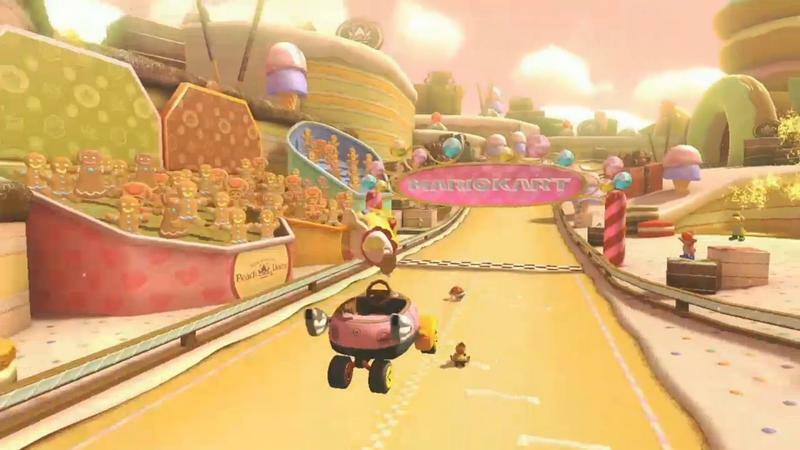 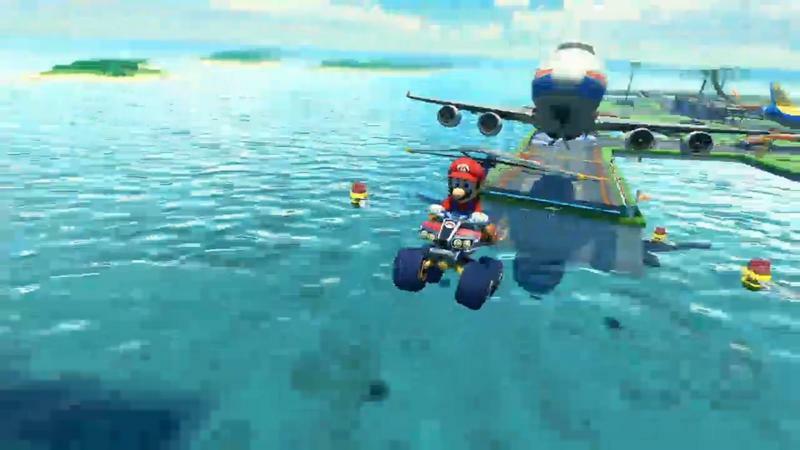 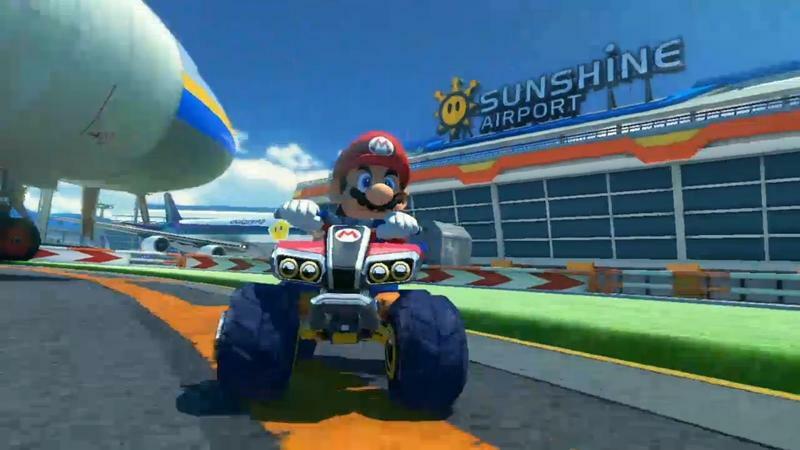 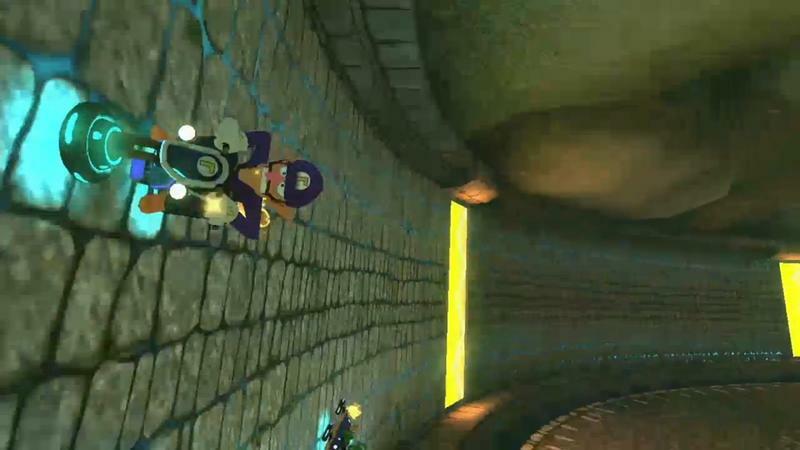 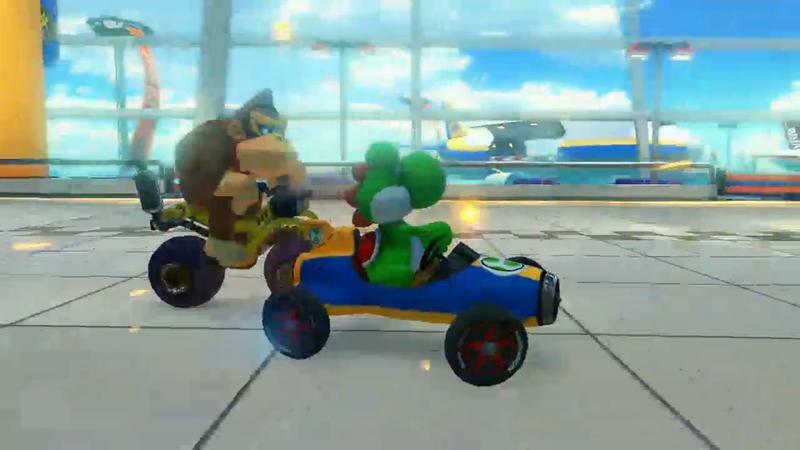 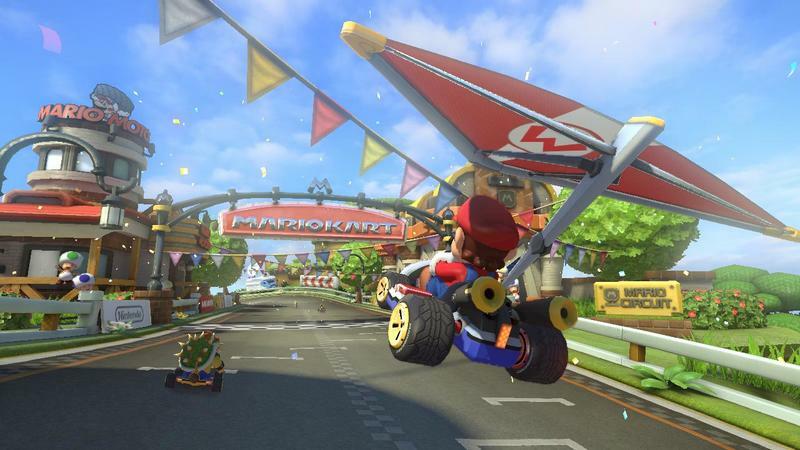 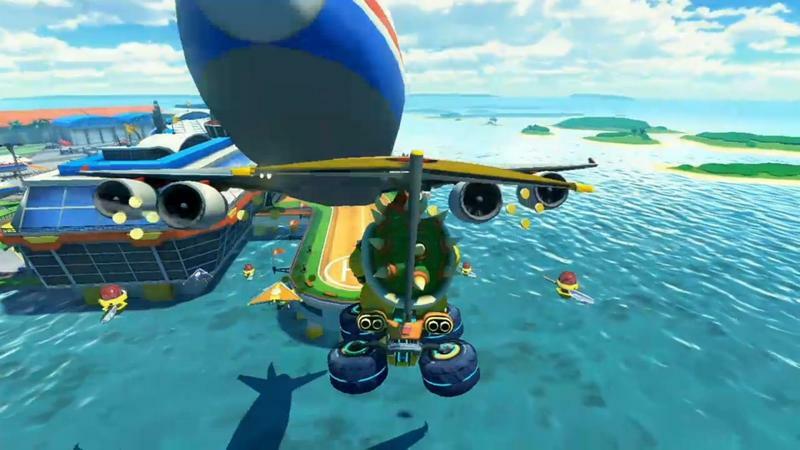 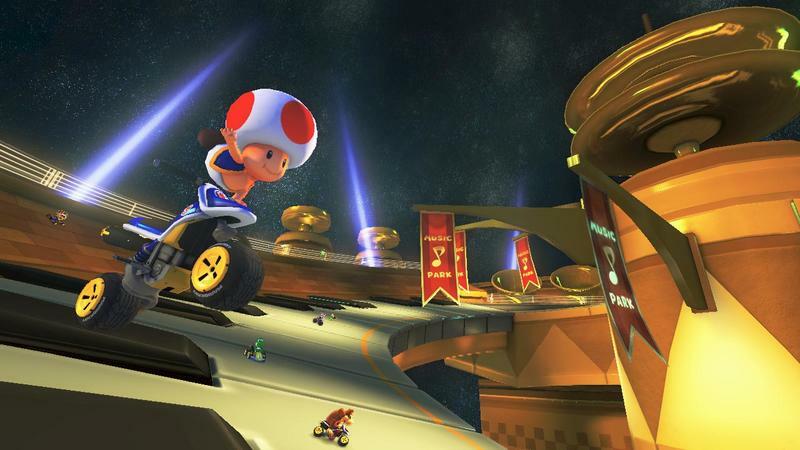 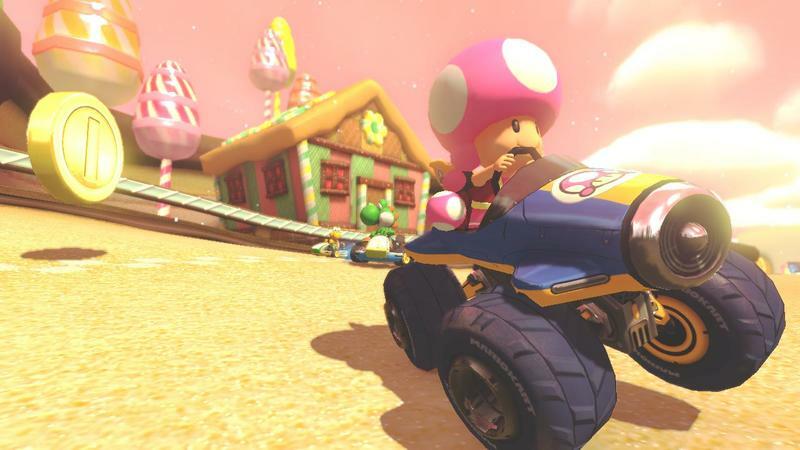 Mario Kart 8 is bound to pull in a few fans. 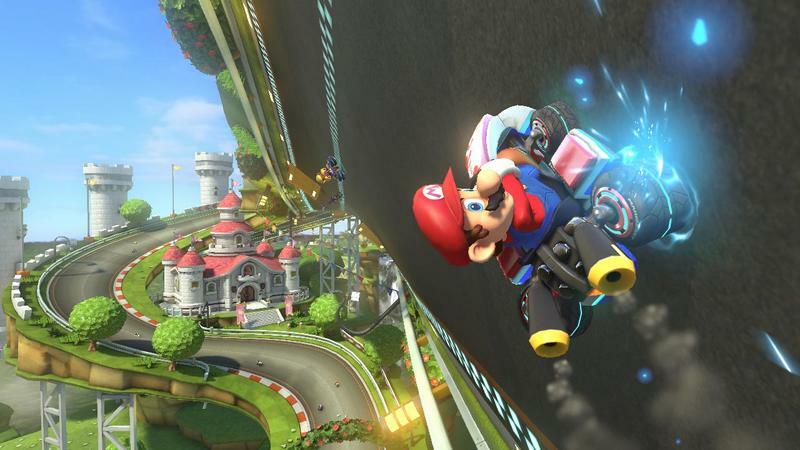 It isn’t one of Nintendo’s best selling franchises ever just by accident. 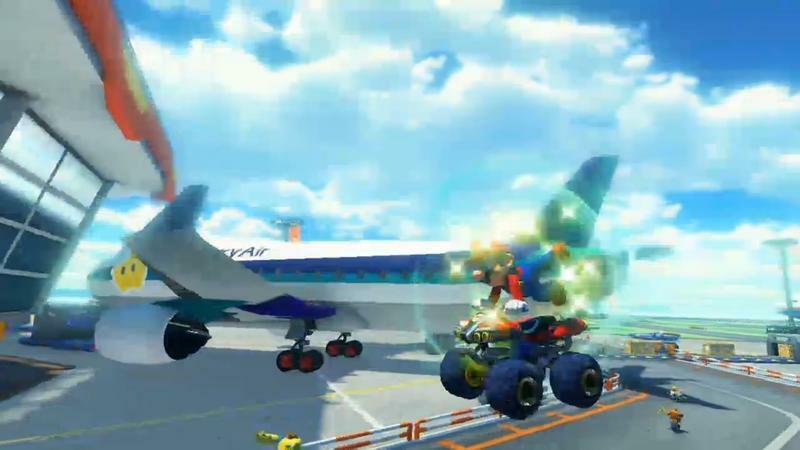 Look for it on the Wii U this May.